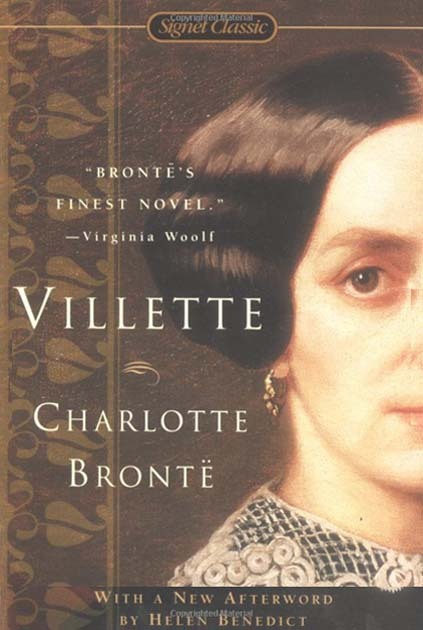 Villette is Bronte’s 3rd novel, following Jane Eyre and Shirley. It’s the story of Lucy Snowe who for some reason is seriously alone in the world and we watch her quietly desperate search for a home, for friends and love. After staying with her godmother’s family and then with a temporary job, she finds herself in a city probably modeled after Brussels, Belgium and teaching girls in a small boarding school. Lucy’s character is probably the chief interest for most of the book. She’s a very lonely young woman with no family, no love interest and is incredibly introverted or shy – reserved anyway. (From what I’ve read she’s very similar to Bronte.) She’s somewhat superstitious by our standards – thinking she sees a nun but that might the place and times or a gothic element of the book. And Lucy struggles with her job and personal relationships, but over time she grows and learns. Occasionally there seems to be two versions of Lucy Snowe – perhaps the nun is an interior idea – mirroring or doubling is frequent. I believe some commentators have called it “gothic mirroring” or the “gothic double” (see the further reading note below). There seems to be considerable tension between these two forces in Lucy. It could be the old romantic ideas vs the newer enlightened ideas. There are lots of things it could be. Lucy Snow is a very complex character – she’s quiet and smart but not always likable because she has a side which is distinctly jealous and cynical. She is not always honest and admits to actually enjoying some of her deceptions (p. 205). But there are times when she’s so starved for affection (she clings to a single letter she received) that the readers sympathies can’t help but be affected. These characteristics, reservation and a certain willingness to be dishonest, affect the character’s relationship with the author, too. The various “plot threads” of the book are mostly built around the love interests of the girls and women of the school, including Lucy, but they go much further than your typical romance and deal with fate vs free will, superstition, art, and religion in the form of Catholic vs Protestant issues. At the school Lucy deals with one Ginevra Fanshawe who is rather the opposite of Lucy – her life revolves around new clothes, baubles, money and men. She’s flirtatious and scheming and quite vain, but Lucy rather enjoys her at times and oddly Ginevra puts up with Lucy’s regular admonitions of disapproval, as though she knows it’s probably good for her. The plot can move along very slowly as Bronte digresses on such subjects as art and religion, but it’s all worth reading because there’s a lot of insight into Lucy’s personality – or lack of it. Lucy is probably the most reserved character I’ve ever met in literature. There seem to be some rather feminist type thoughts in there, too. (Again, see “further reading” below). The characters of the first few chapters, Mrs. Bretton, Graham and the child Polly, all turn up again, Graham being very eligible bachelor and Polly a beautiful and talented young woman. The themes include the Victorian attitude toward women and marriage, Catholic vs Protestant issues and Lucy’s personality and apparent mental instability (what is it, causes it, etc.). Lucy is no Jane Eyre! This is not an easy book for 21st century readers to deal with because the language is slow and somewhat difficult in places, the words are often archaic and the syntax sometimes labored for our times – (I suspect it was perfectly correct in 1850.) Also, the ideas are so different from the 21st century as to be almost foreign. But at other times the pace picks up significantly because of the suspense of the ghost and Lucy’s state of mind, the various romance issues, and the tensions of other relationships between characters. But it’s well worth reading for someone who wants more out of a book than plot. 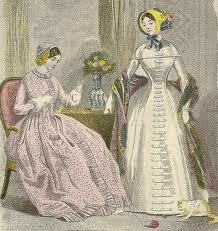 Of note is the frequent use of French in the novel – dialogues are frequently in that language. I don’t speak French and it’s not translated in my copy so I ended up using an online translator to get the gist. I think the French is for the reader to understand that this was part of the environment and a difficulty for Lucy who didn’t understand much French when she arrived. In War and Peace Tolstoy used a fair amount of French because of his setting and insisted it not be entirely translated into English along with the Russian. This was a bi-lingual community and to translate that out missed a bit point. Same with Villette, I suspect – written only 15 years prior. Bronte’s use of natural elements as metaphors for internal emotional states is brilliant – it was rather new at the time and she was a bit heavy handed with it for our tastes. John Rushkin called the technique the “pathetic fallacy” and was sometimes okay with it but other times he wanted a tad more realism. Also, abstract ideas such as Hope and Liberty are heavily personified. From Chapter 6 a snip which reveals Lucy’s character, the language, a theme or two and some technique. so peril, loneliness, an uncertain future, are not oppressive evils, so long as the frame is healthy and the faculties are employed; so long, especially, as Liberty lends us her wings, and Hope guides us by her star. Charlotte Bronte’s life was not too dissimilar from that of Lucy Snowe’s and she used her life in at least two novels, Villette and The Professor. Also, there are many tantalizing historical aspects to the book. 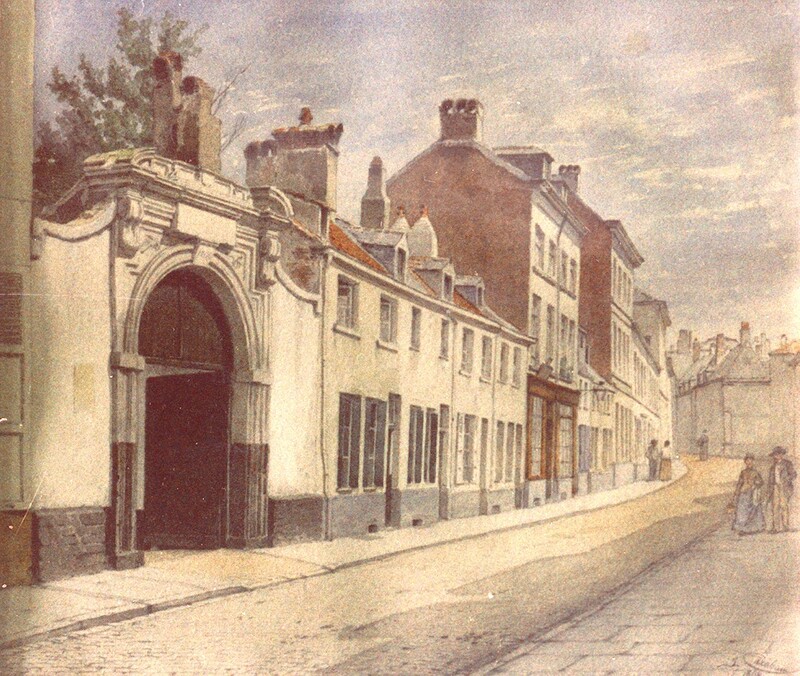 First, the architecture and city life – see graphic to the right. 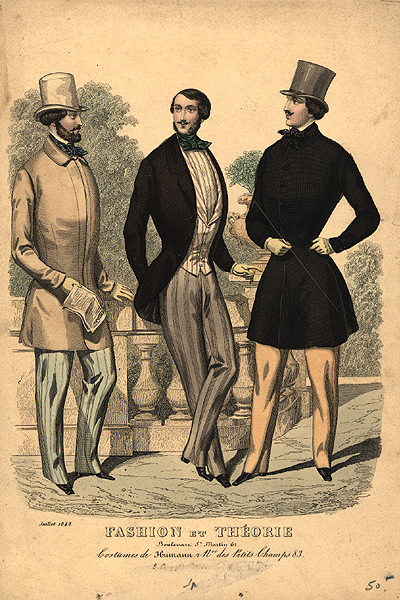 Also, a fashion plate of male fashions of the times. Chambers of Representatives from the Park, Brussels. 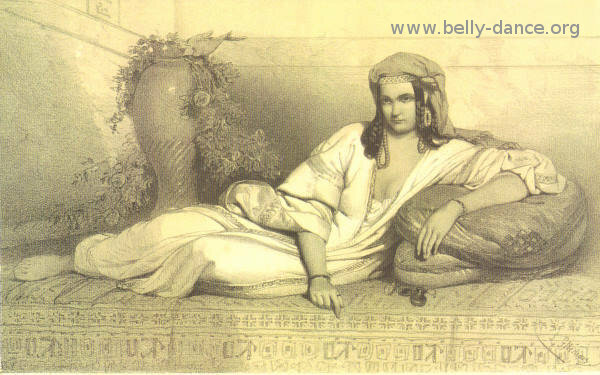 Drawn by T. Allom, engraved by Bradshaw. 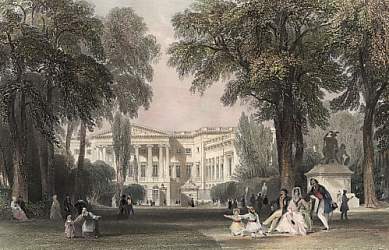 1841. Lucy is enthralled by the painting of Cleopatra at a museum. Here’s one person’s opinion of which painting that might have been from “Online-literature.” And John Ruskin influenced Bronte’s thinking about art – she read and very much appreciated his book, “Modern Painters” in which he espouses a “moral realism” in the depiction of landscape – like William Turner . 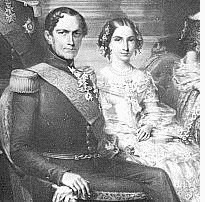 The Royal couple (page 182) at the time were Leopold I and his third wife Princess Louise d’Orleans. Lucy is disappointed in their appearance. More at the Brussels Bronte Group: On page 201 and further Ginevra refers to Lucy as “Timon.” This is probably means cynical or skeptic like the character in Shakespeare’s play or the Greek philosopher that character’s name is based on. At the theater she observes the actress and is tremendously moved. John is not – John judges the woman, not the artist. Is Bronte a feminist? I’m going to have to do some research.